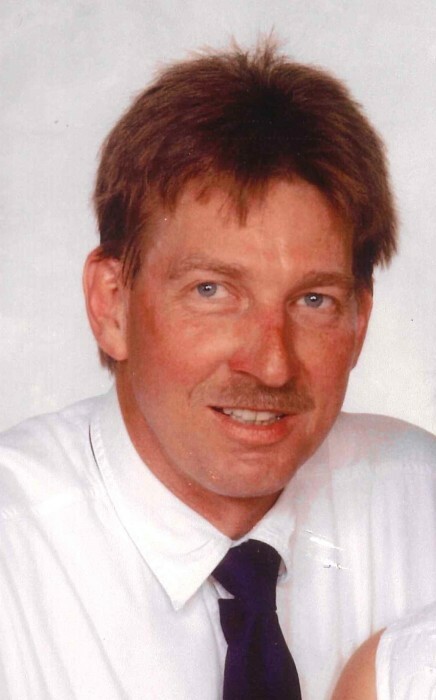 Jeffrey Ray “Jeff” Eisinger, 62, of North Webster, IN passed away at 10:25 p.m. on Tuesday, August 28, 2018 at Parkview Regional Hospital in Fort Wayne, IN. He was born on June 25, 1956 in Indianapolis, IN to Ray A. and Willette J. “Billie” (Bohannon) Eisinger. He graduated in 1974 from John Marshall High School in Indianapolis and moved to the North Webster area in 1990 from Indianapolis. He was married on November 26, 2000 in Las Vegas, NV to Mollie Carol Shepherd who preceded him on February 28, 2015. He formerly worked at RCA in Indianapolis as a material handler, was a car mechanic in Indianapolis for 20 years, and worked at Menards in Goshen for 13 years. He was a member of the Vineyard Community Church in Syracuse and former member of the Brookside United Methodist Church in Indianapolis. He was preceded in death by his father, wife, and nephew – Christopher Eisinger. A graveside service will be held at 11:00 a.m. on Saturday, September 1, 2018 at the Hillcrest Cemetery, St. Rd 13, Pierceton, IN with Pastor Kent Butcher of the Vineyard Community Church officiating. Preferred memorials may be given to the Vineyard Community Church, 7566 E 1000N, Syracuse, IN 46567.